Life is full of surprises and too short to have any grievances. Just think about the memorable moment when you are thinking about the special teacher and suddenly you find them in front of you. 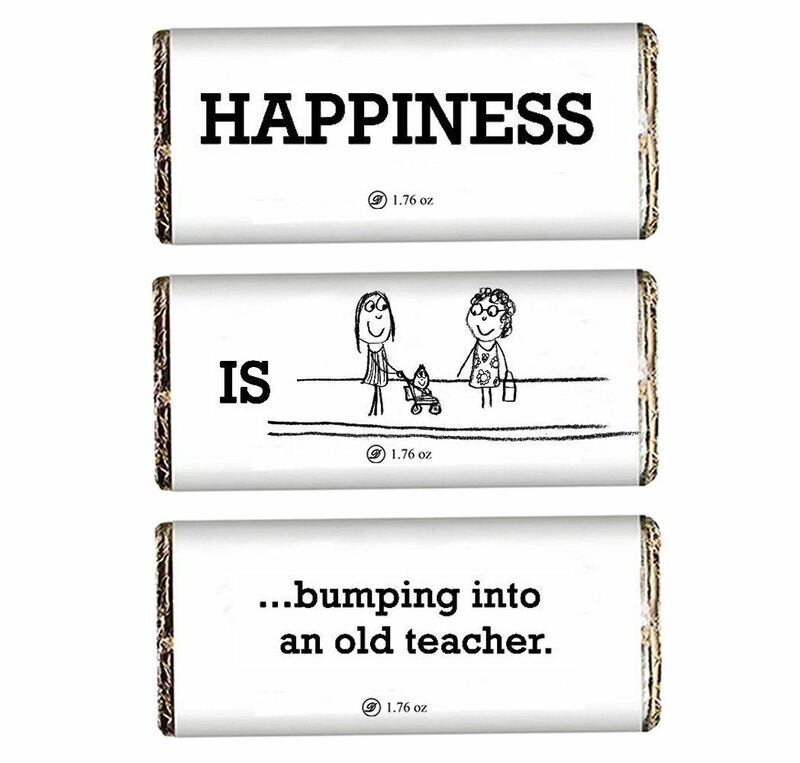 Make this moment memorable with this exclusive pack of Happiness Chocolate bars with a special message and images.